"...with an excellent aesthetic eye, exceptional surgical skills, and meticulous attention to detail"
After obtaining her medical degree, she began her training in plastic surgery at the University of Kansas Medical Center where she trained with specialists in breast reconstruction and aesthetic plastic surgery. She then moved to Houston, Texas to complete her plastic surgery residency with her husband at the University of Texas Medical Branch in Galveston, Texas. During her training at UTMB, she trained with innovators in body contouring, aesthetics, and general plastic surgery in both Galveston and Houston. 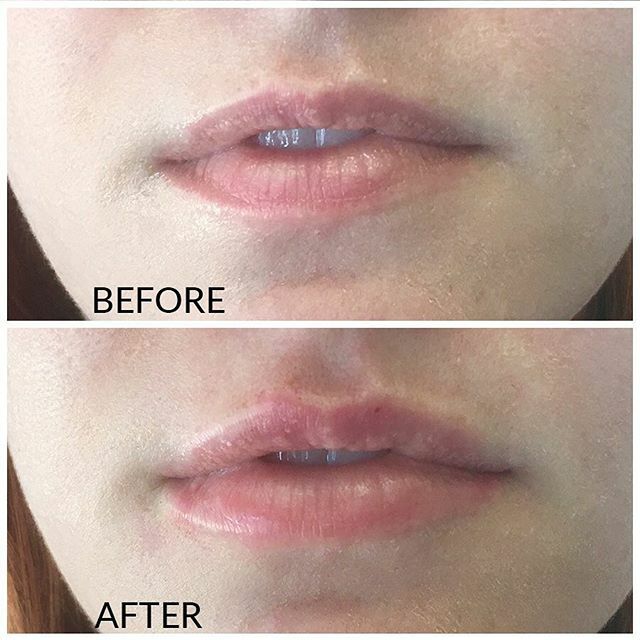 She also received training at the world-renowned MD Anderson Cancer Center for microsurgery and breast reconstruction, St. Joseph’s Medical Center for cosmetic surgery, Shriner’s Children’s Hospital for pediatric plastic surgery, and several aesthetic practices in the Houston area to refine her cosmetic surgery skills. During these years, she elevated her surgical skills and developed an special interest in aesthetic and reconstructive breast surgery, vaginal rejuvenation, and body contouring procedures. 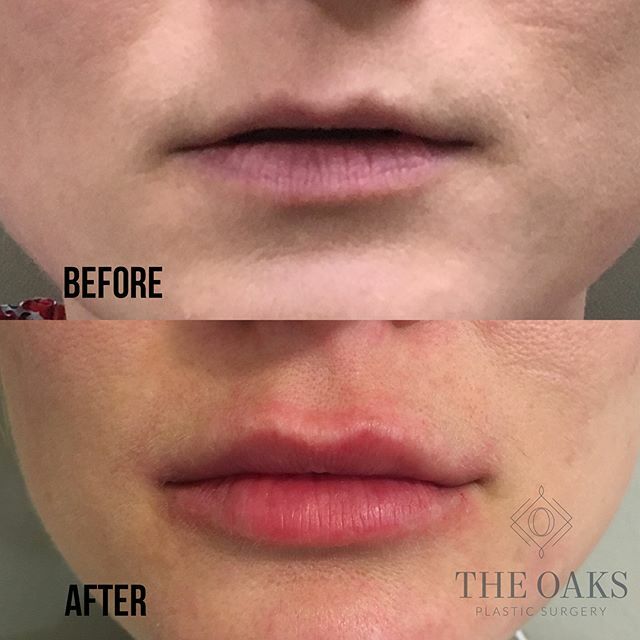 Her mentors consistently evaluated her as being one of the top plastic surgery trainees with an excellent aesthetic eye, exceptional surgical skills, and meticulous attention to detail. 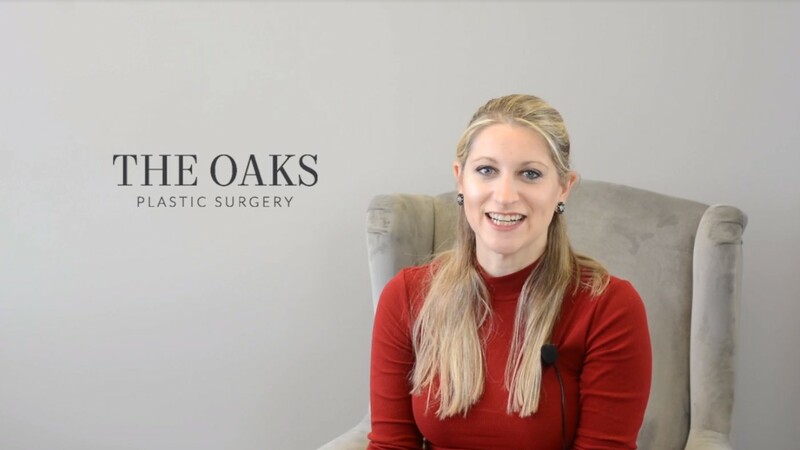 After completing her residency, she became one of the few women to start her own plastic surgery practice, The Oaks Plastic Surgery, in the heart of Houston, Texas. 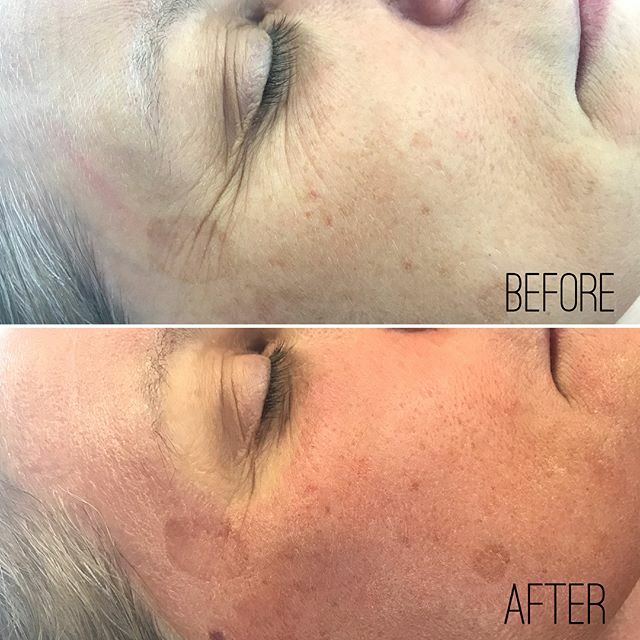 Her mission is to serve the cosmetic and reconstructive needs of the people of Houston and surrounding areas with a personalized, high-end experience for each of her patients. 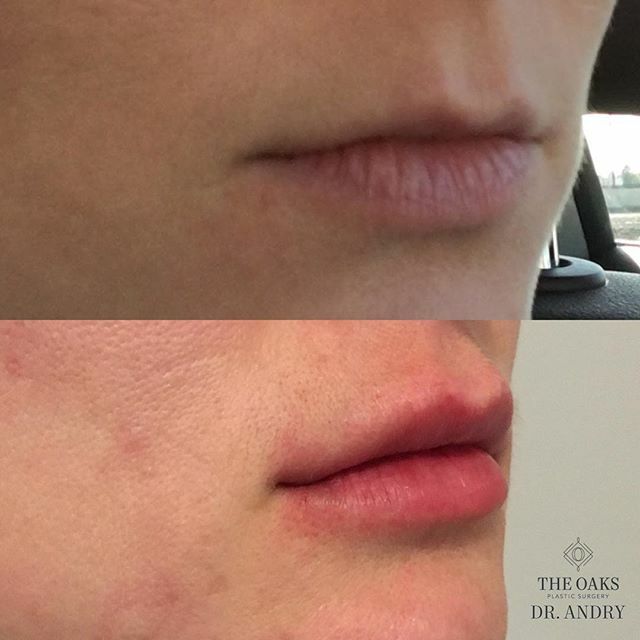 Dr. Andry’s commitment to excellence can be seen in her attention to detail, care for her patients, and surgical results. She wants every patient experience to be exceptional and goes the extra mile to ensure her patients have the best possible results. Although she enjoys many areas of both aesthetic and reconstructive surgery, as a mother, she most enjoys helping women restore their bodies after childbirth through breast lift, abdominoplasty, and vaginal rejuvenation. 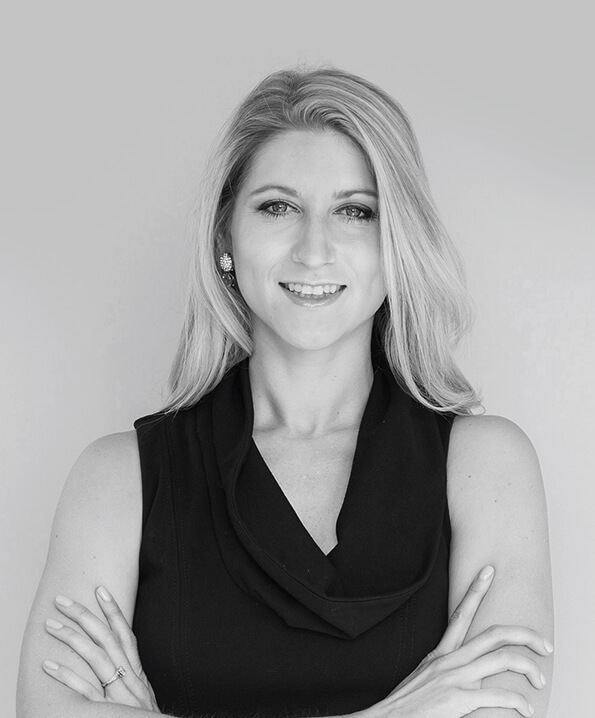 She is also an advocate of fit and healthy lifestyles and enjoys helping patients complete their massive weight loss journeys through body contouring procedures. She enjoys fitness and yoga, as well as spending time with her husband, daughter, family, and friends.